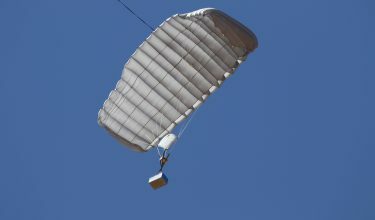 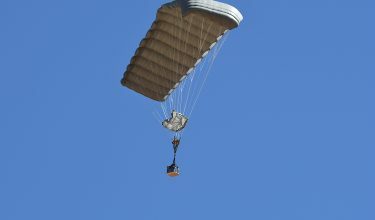 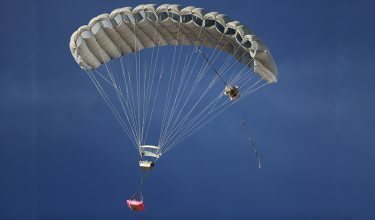 Airborne Systems North America is awarded contract with the U.S. Marine Corps for the Enhanced Multi-Mission Parachute System. Airborne Systems newest GPADS is available today. 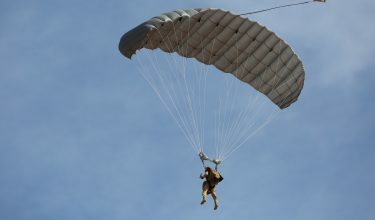 Combo drops are anytime a GPADS is used in conjunction with jumpers. 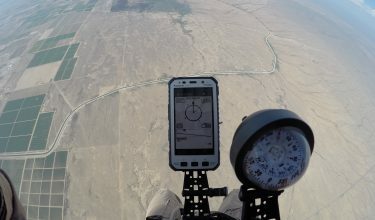 The GPADS can either fly itself to the pre-programmed coordinates, or a jumper can manually steer it to the destination. This proves extremely helpful in covert missions, minimizing the amount of gear the jumper must carry. 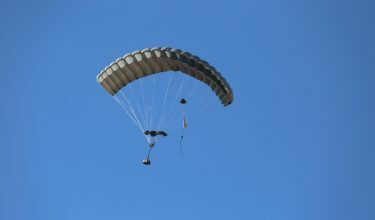 The jTrax Navaid is a device worn on a jumper’s harness to aid in navigation to the intended Impact Point (IP). 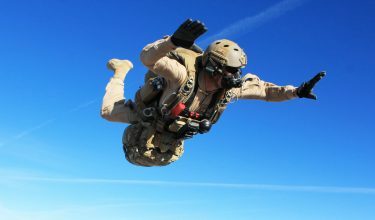 The Navaid improves safety and increases effectiveness of military jumpers by providing accurate navigation for even the most demanding missions. 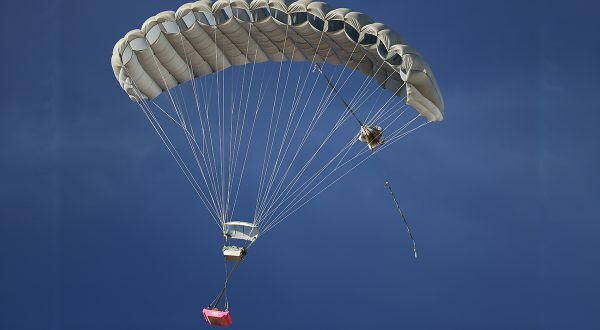 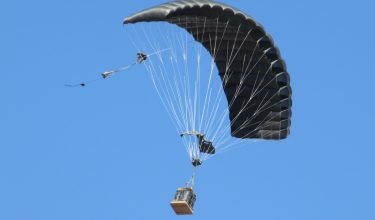 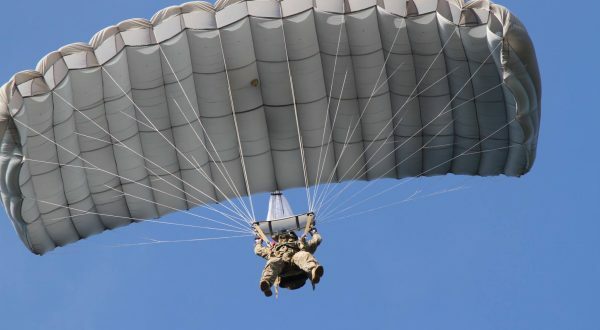 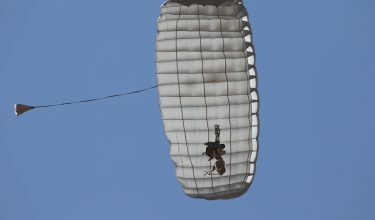 Airborne Systems is the world’s most trusted resource for parachute design and manufacturing. 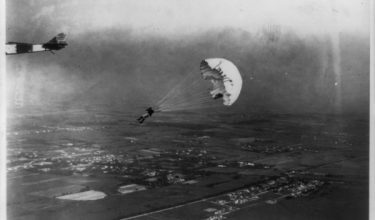 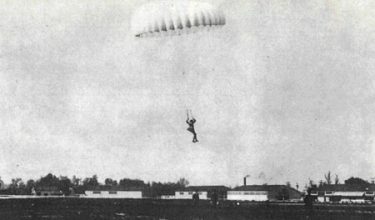 We have a foundation of nearly 100 years of designing, developing, and fabricating parachutes. 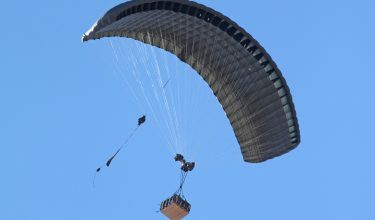 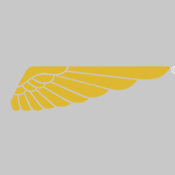 With the expertise of highly skilled engineers, craftsmen, and aerospace and defense professionals, we have gone beyond our company’s original founding principle of landing aviators safely, to using advanced technology to develop a diverse range of products for all kinds of applications and missions. 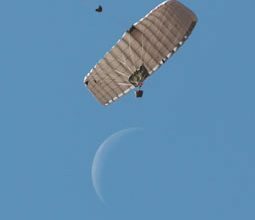 Our company creates and manufactures best-in-class parachutes for the military; GPS precision guided cargo delivery systems; low cost cargo delivery parachutes; parachute releases; personnel and cargo systems; rescue and survival equipment; space and air vehicle recovery systems; and deceleration systems for high-performance aircrafts. 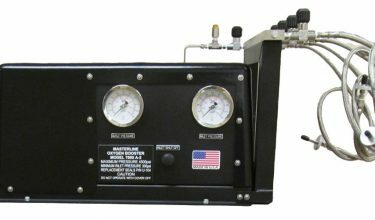 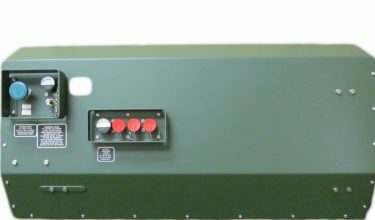 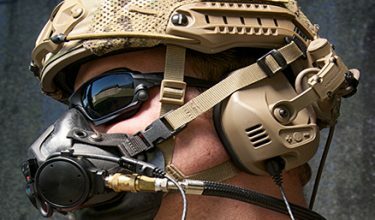 We design, manufacture and support a diverse range of products for the U.S. Department of Defense (Army, Air Force, Navy, Marines and Coast Guard) and their international allies. 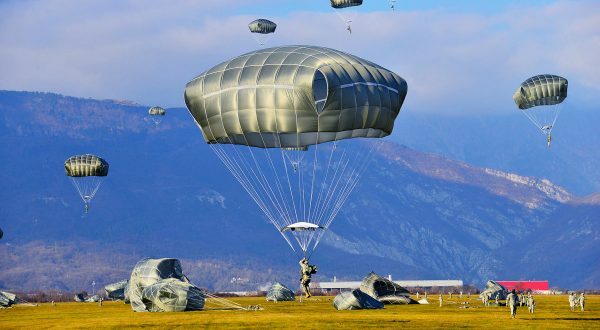 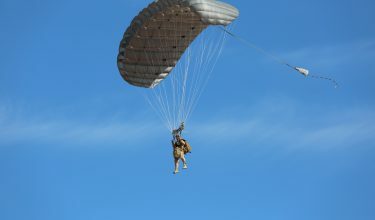 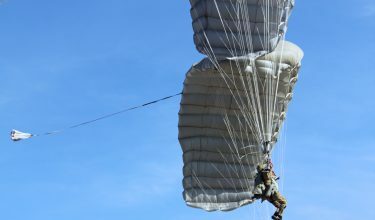 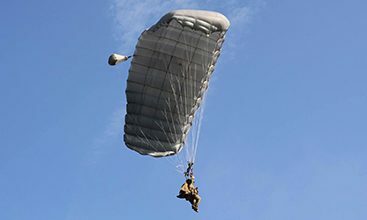 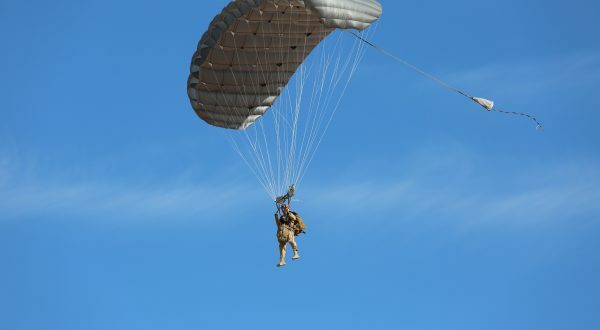 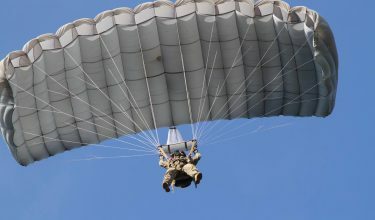 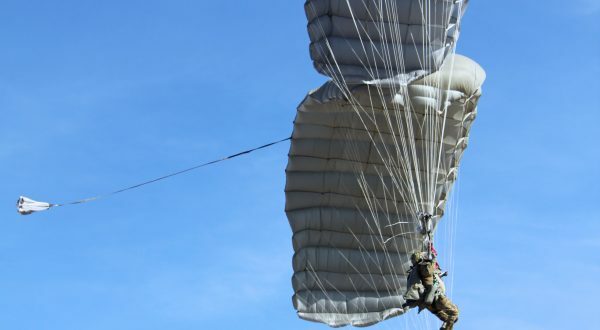 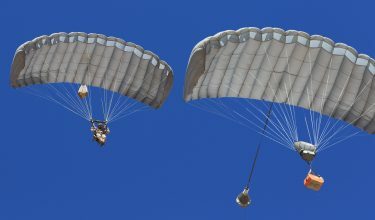 From qualified instructors familiar with military jump and cargo drop requirements, to programs for maintenance and packing techniques, Airborne Systems has a wide range of training programs and courses available. 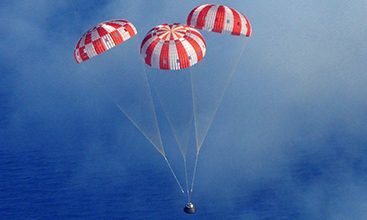 Our unmatched technical skills and innovative capabilities provide deceleration system solutions including large spacecraft recovery and aircraft spin and stall recovery systems. 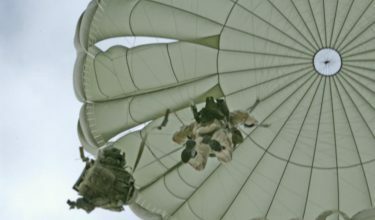 The SOLR™ 3000 bailout bottle is the latest parachutist oxygen system designed by Airborne Systems. 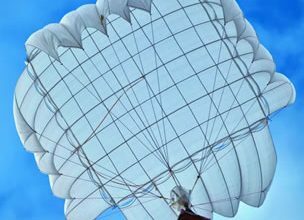 Providing renowned high-performance and best quality products to global aerospace and military markets, as well as engineering design services, is what Airborne Systems is all about.